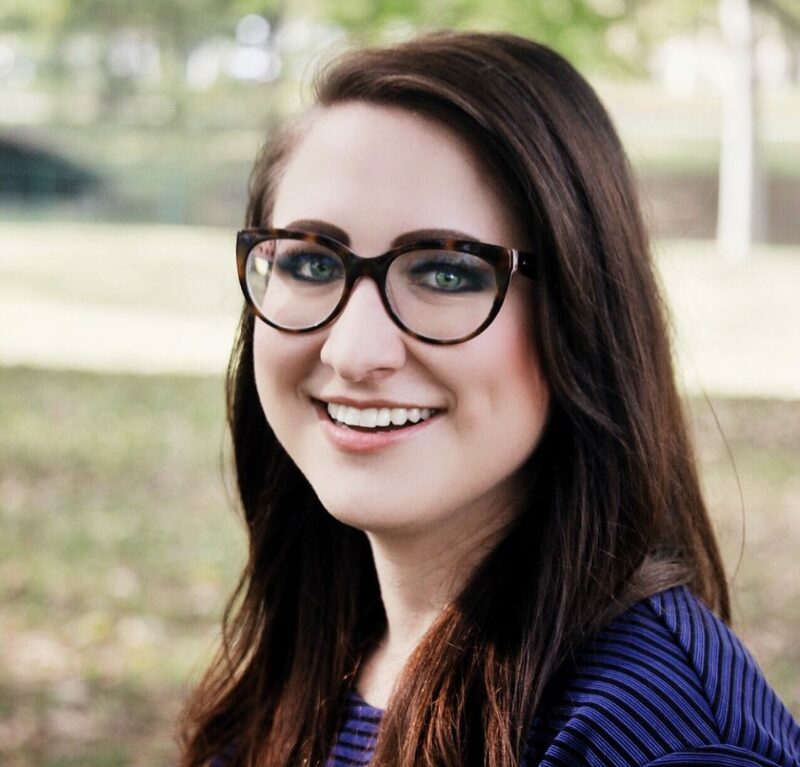 Disney Music Group Publishing has hired Sarah Schumacher as A&R Coordinator in Nashville. Schumacher graduated with a Masters of Arts in Music Industry Administration from California State University Northridge and was most recently a legal assistant at Dickinson-Wright. 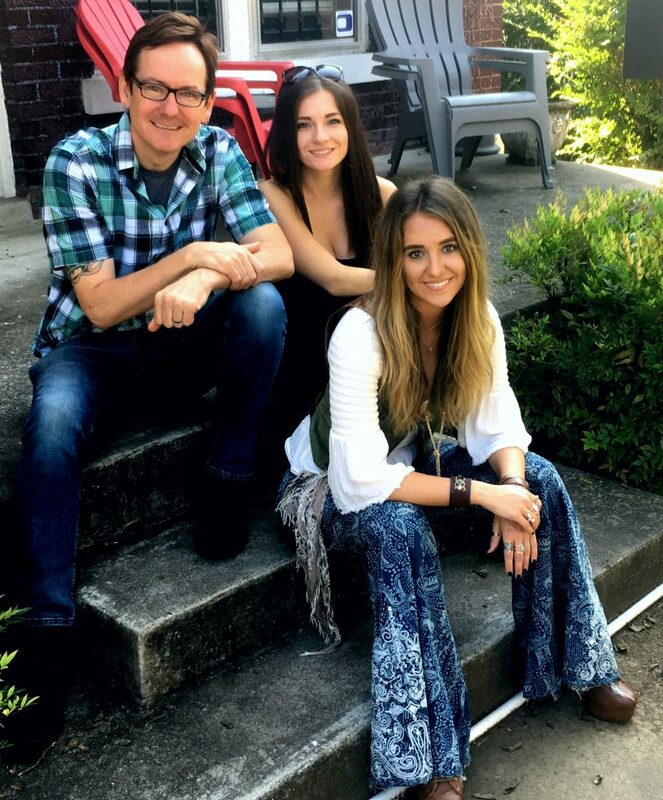 Schumacher will report to Ciara Shortridge, Manager, A&R, and will provide support to the creative teams in Nashville and Los Angeles, managing the catalogs of DMG’s growing writer roster, overseeing administrative and creative processes. 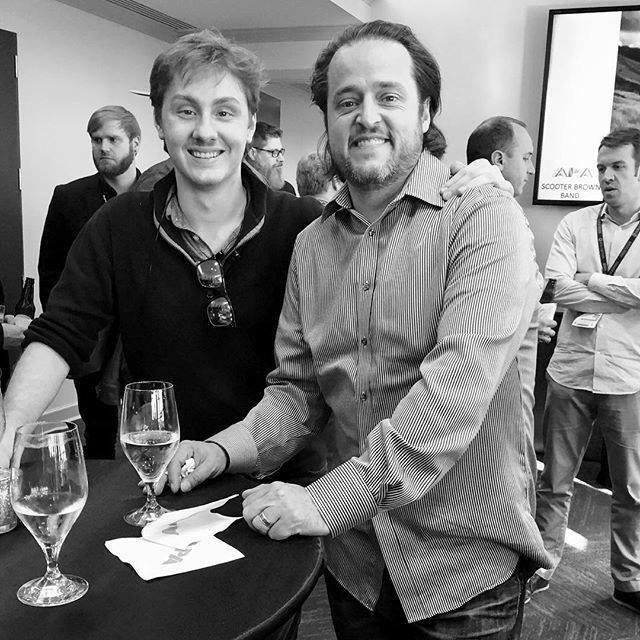 Photo attached: Pictured (L-R): Garrison Snell, Paul Cardall. Photo: Paul Cardall/Instagram. Gyrosity Projects, led by founder/owner Garrison Snell, has formally signed an artist management deal with one of the top streaming artists, Paul Cardall. The Salt Lake City native, and recent Nashville transplant is completely independent, owning all of his publishing and master rights in a catalog of over 350 songs. Cardall is a pianist, recognized by Billboard with three No. 1s for New Age Albums chart. He has over 2 billion lifetime streams on his catalog, 1.37 billion of that on Pandora alone, averaging 25 million streams on the internet radio platform each month. Gyrosity has been working with Cardall for the past few months after his albums all reached No. 1. A Christmas album is expected from Cardall in 2018. Gyrosity expanded in to artist management, working various projects with LA-based producer and artist Mitchell Rose in the past few years. Gyrosity offers digital marketing services as well as growth services with it’s in-house streaming and influencer platforms, in addition to data and financial analysis. Lainey Wilson has signed with Deep South Entertainment for artist management. Deep South President and Founder, Dave Rose, will be overseeing Wilson’s career with Mandelyn Monchick handling day-to-day duties. “I couldn’t be more excited to work with hardworking people who believe in what I do with their whole hearts,” said Wilson. “Lainey is the kind of artist that managers dream of working with – insanely talented, professional work ethic, and just an all around great human,” added Rose.